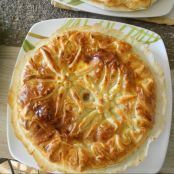 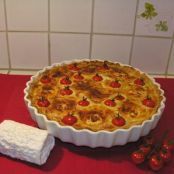 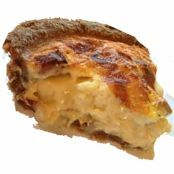 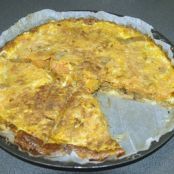 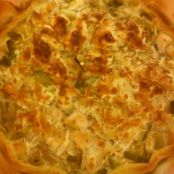 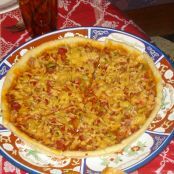 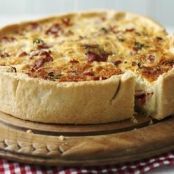 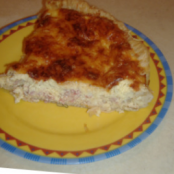 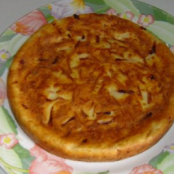 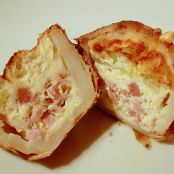 Quiche recipes - Find the best rated recipes! 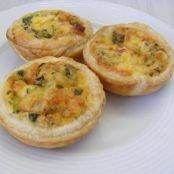 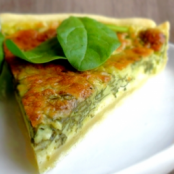 Find simple quiche recipes, great for family meals for quick to prepare dinners. 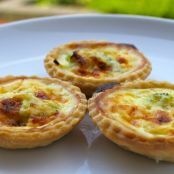 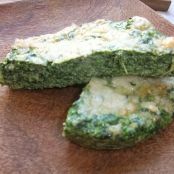 We offer recipes including veggie quiches, Mediterranean quiche recipes, classic French quiche Lorraine or more unusual dairy free or no pastry quiches. 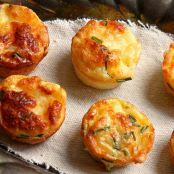 you will also need a set of disposable foil dishes.